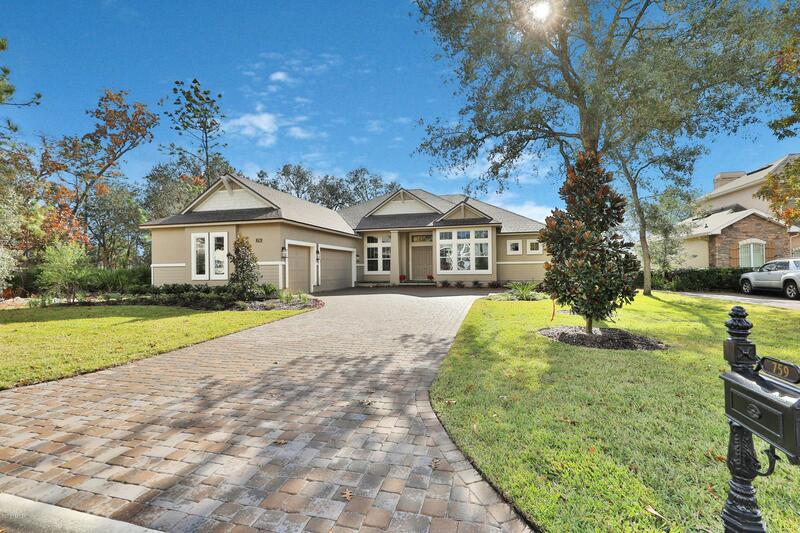 Take the opportunity to visit toll brothers newest luxury home community in st. Johns county fl. You will marvel at the fresh, coastal, modern architectural designs as well as the beautifully laid out gated community. Amenities include a gated entry, resident's clubhouse, fitness center with yoga room and garden, canoe-kayak-paddle board launch next to an open air pavilion with wood burning fireplace, pool with designated lap swimming lanes and splash zone, tennis, pickleball and basketball courts, multi-purpose field, playground with tumbling hill, many parks, walking paths and a boardwalk entry to nearby veterans park. 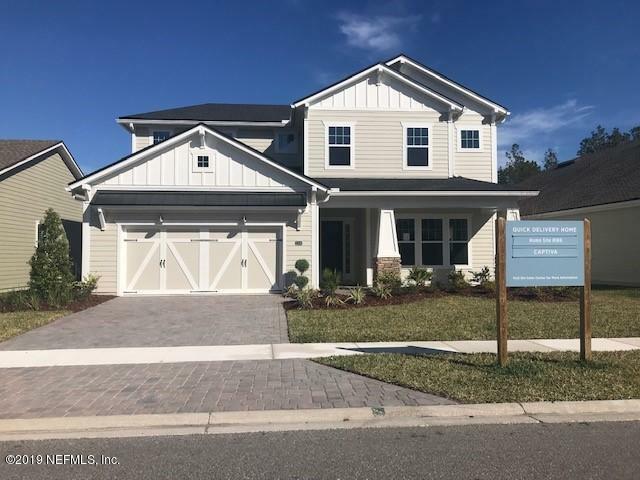 Come see our abigail traditional home design all situated on a beautiful home site backed up to a preserve located in toll brothers newest home community julington lakes located in saint johns county. Offers a fresh, coastal and modern open architecture in a beautifully designed gated community. Amenities include the gated entry, residents clubhouse, fitness center with yoga room, canoe-kayak launch next to an open air pavilion with wood burning fireplace, pool with designated lap lanes, tennis and basketball courts along with a multi-purpose field, many parks and walking paths and a boardwalk entry directly into nearby veterans park. 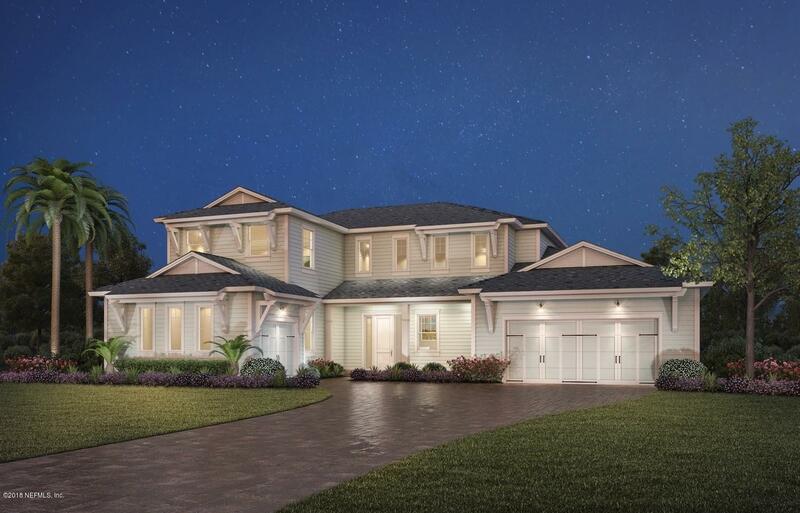 Come see our furnished model homes and why there is so much excitement happening in julington lakes by toll brothers. 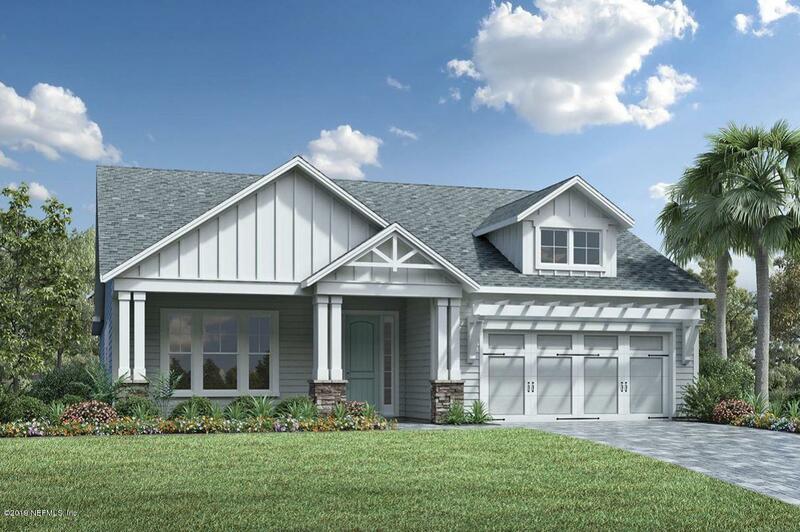 ** Ready in fall 2019 ** come see our anastasia elite craftsman home design, situated on a beautiful preserve home-site. 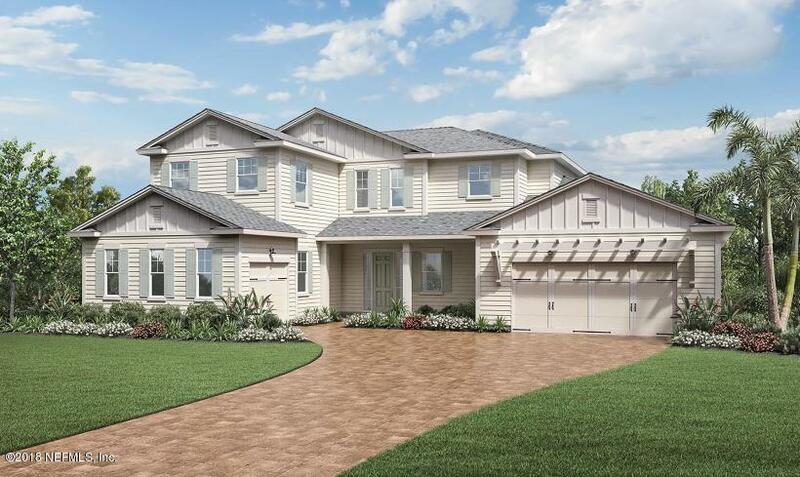 Some exceptional features include an expanded covered lanai, expanded master bedroom, expanded master bathroom, and wood look tile. You will marvel at the fresh, coastal, modern architectural designs as well as the beautifully laid out gated community. Amenities include a gated entry, resident's clubhouse, fitness center with yoga room and garden, canoe-kayak-paddle board launch next to an open air pavilion with wood burning fireplace, pool with designated lap swimming lanes and splash zone, tennis and basketball courts, multi-purpose field, playground with tumbling hill, and many parks. 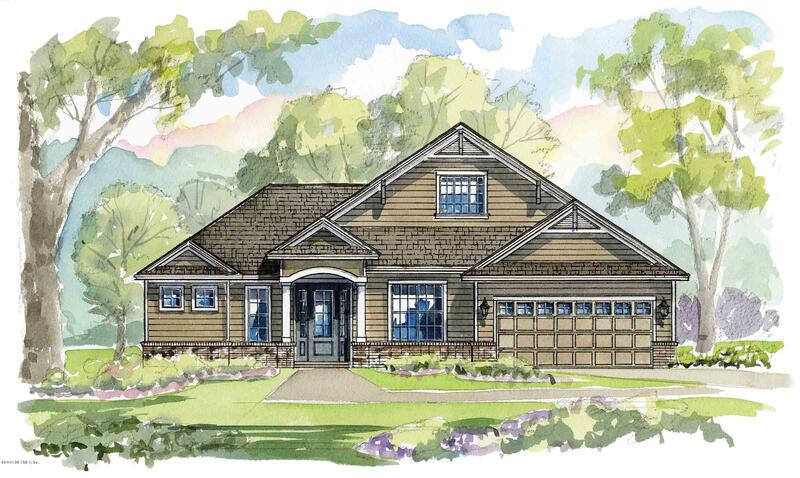 To be built deborah plan or choose from one of vintage estate homes beautiful floor plans to design your next home. 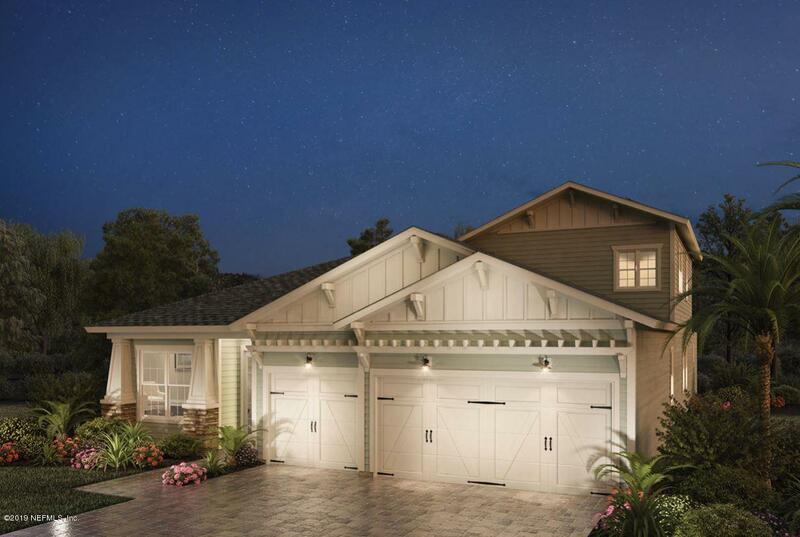 All homes include upgraded 42'' cabinets, granite countertops, stainless appliances, tile flooring, deluxe master bathroom, garden tub, walk-in closet, covered patio, garage door openers, carriage lights, and come with a full warranty. Price also includes 30 loads of fill dirt and $31,500 allowance for well & septic. 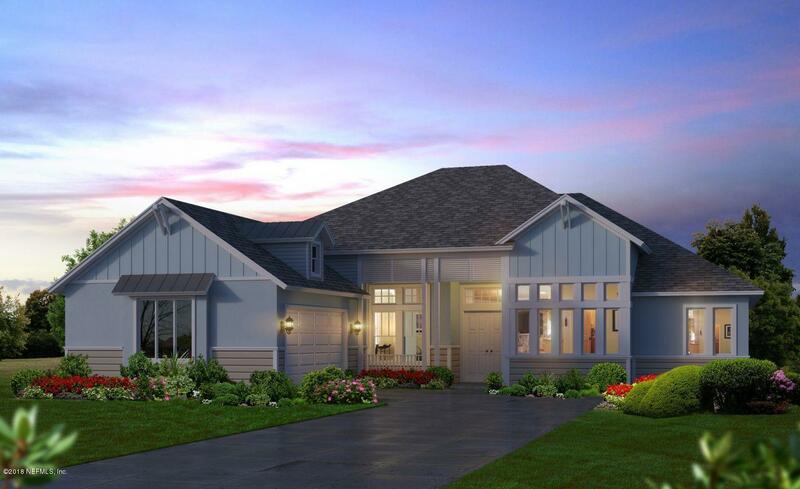 Photos are of model homes that can be toured nearby and do not represent actual listed home. 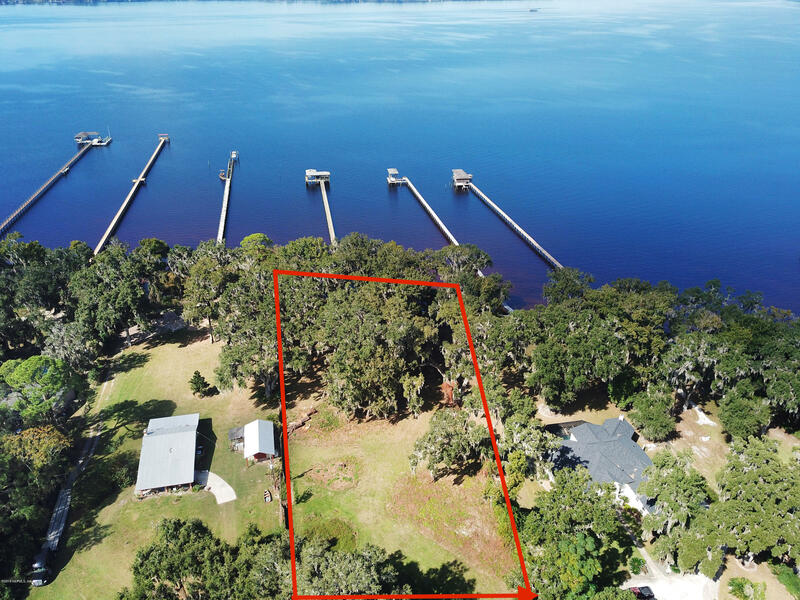 ** Move in ready** come see our captiva elite craftsman home design all situated on a beautiful water to preserve home site located in toll brothers community, julington lakes, in st. Johns county. 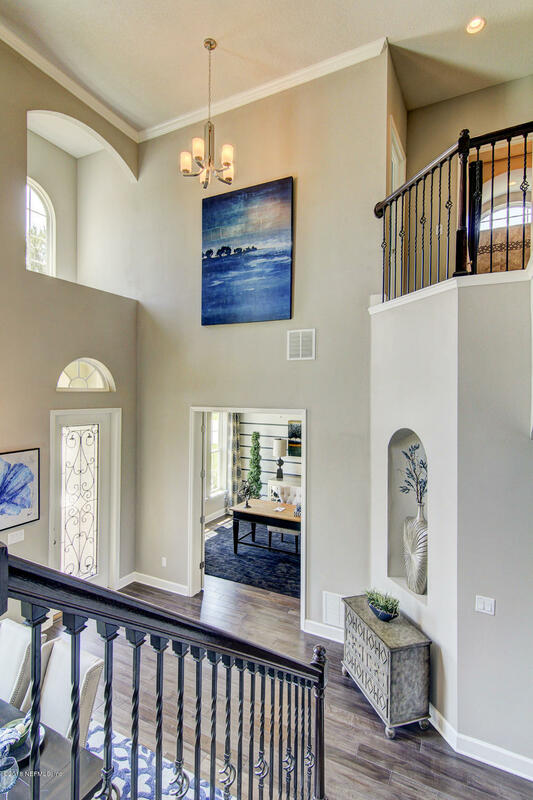 Some of the exceptional features include an expanded master bedroom, expanded covered lanai, quartz countertops in the kitchen and master bathroom, hardwood floors, oak stairs, and a large second floor suite. You will marvel at the fresh, coastal, modern architectural designs as well as the beautifully laid out gated community.